The treatment of ABSSSI becomes difficult due to increased resistance among gram-positive and gram-negative bacteria. Image: courtesy of J Raghu. Methicillin-resistant Staphylococcus aureus (MRSA) is declared as a serious public health threats by the US Centers for Disease Control and Prevention (CDC). The uncomplicated category ABSSSI includes simple abscesses, impetiginous lesions, furuncles, and cellulitis. Image: courtesy of Amrith Raj. Orbactiv (oritavancin) is the first and only approved antibiotic for the treatment of acute bacterial skin and skin structure infections (ABSSSI) caused by susceptible Gram-positive bacteria. It was originally discovered by Eli Lilly, but was later acquired by InterMune and Targanta Therapeutics in 2001 and 2005 respectively. Development rights of Orbactiv were finally acquired by The Medicines Company in 2009. The Medicines Company submitted new drug application (NDA) for Orbactiv to the US Food and Drug Administration (FDA) in the fourth quarter of 2013. The drug was reviewed by the FDA under qualified infectious disease product (QIDP) designation in December 2013 . 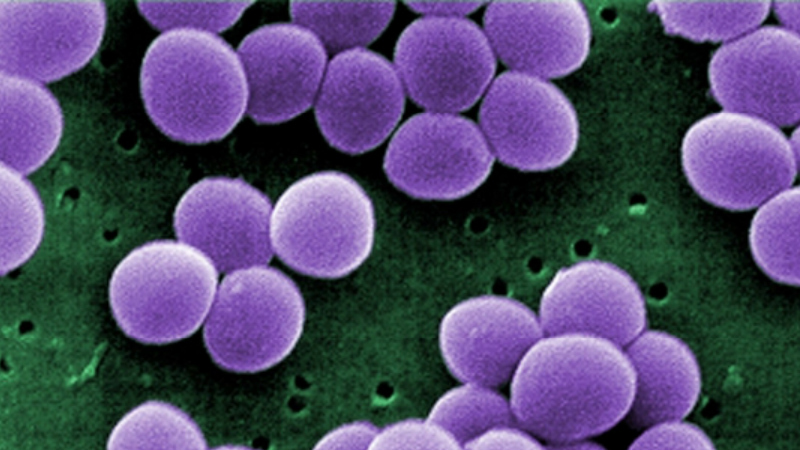 The FDA accepted the NDA for Orbactiv for review in February 2014, the drug was approved for the treatment of adults with acute bacterial skin and skin structure infections (ABSSSIs) caused by susceptible designated Gram-positive bacteria including methicillin-resistant Staphylococcus aureus (MRSA) in August 2014. The Medicines Company has also submitted marketing authorisation application (MAA) for Orbactiv to the European Medicines Agency (EMA). An oxazolidinone class antibacterial drug indicated for treatment of adult patients infected with ABSSSI caused due to susceptible Gram-positive bacteria. 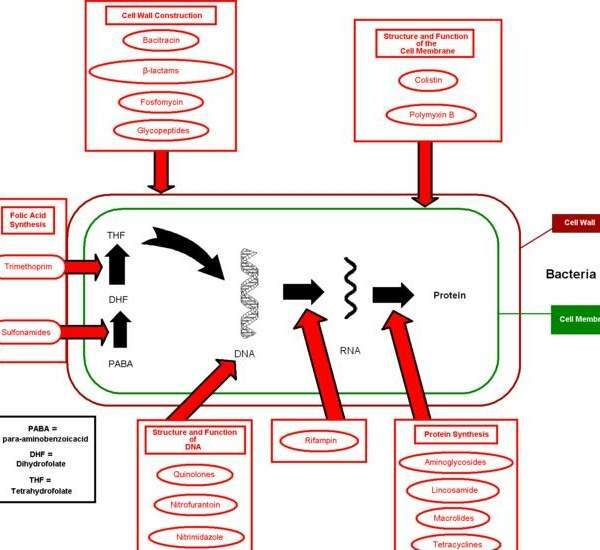 ABSSSI affects skin and deeper tissues. Treatment often becomes difficult due to the increased resistance among Gram-positive and Gram-negative bacteria with methicillin-resistant Staphylococcus aureus (MRSA). Every year, approximately 5.2 million ABSSSI related cases are admitted in hospitals in the US and Western Europe. 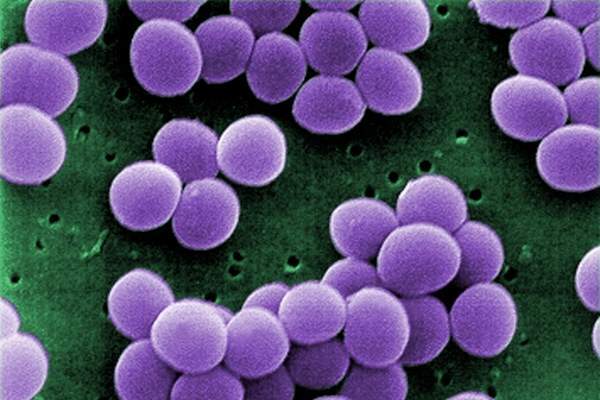 MRSA is declared as a serious public health threat by the US Centers for Disease Control and Prevention (CDC). According to CDC’s estimates, approximately 80,000 MRSA related cases are recorded in the US every year leading to 11,000 MRSA related deaths. Orbactiv is a semi-synthetic, lipoglycopeptide antibacterial drug with an active component called oritavancin, which offers three mechanisms of actions to exert the dependant bacterial activity against S aureus, S pyogenes and E Faecalis, and finally leads to cell death. The drug is available in a 400mg dose vial, which can be administered intravenously. "Of the 1,987 participants, 976 patients were given a single 1,200mg intravenous dose of Orbactiv." FDA approval for Orbactiv was based on the results from two phase three clinical trials known as SOLO I and SOLO II, which enrolled 1,987 ABSSSI patients to determine the safety and efficacy of the drug. The patients were randomised in two identical double-blind, multi-centre, multinational, non-inferiority trials. Orbactiv was compared with vancomycin in both the trials. Of the 1,987 participants, 976 patients were given a single 1,200mg intravenous dose of Orbactiv, while 983 patients were treated with twice-daily intravenous vancomycin 1g or 15mg/kg for seven to ten days. The results of the SOLO I study were announced in December 2012 and those of the SOLO II study were announced in July 2013. The primary and secondary efficacy endpoints were met in both the studies. The results of both the studies demonstrated that higher proportion of patients who were administered with Orbactiv achieved at least 20% reduction of lesion area in 48 to 72 hours after the therapy. The most common adverse reactions reported in Orbactiv-administered patients in both clinical trials included headache, nausea, vomiting, limb and subcutaneous abscesses and diarrhoea. The Medicines Company is a pharmaceutical company specialised in developing antibiotics to treat serious infectious diseases. The company operates in various locations including the US, Europe, Middle East and Asia Pacific regions. The company launched Orbactiv in the US market in October 2014. Other medications available in the market to treat ABSSSI include Dalvance (dalbavancin) developed by Durata Therapeutics and Sivextro developed by Cubist Pharmaceuticals.